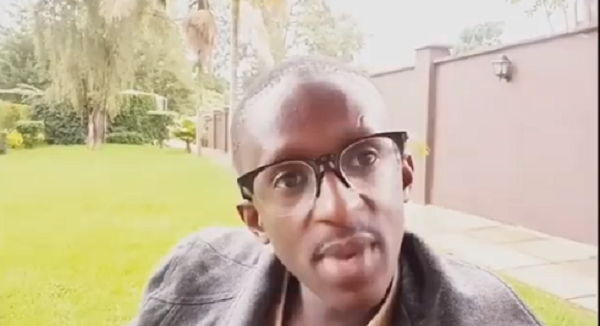 Comedian Njugush is always out to make you laugh but it seems after Ksh 9 billions were lost in the recent NYS saga, the comedian has been forced to do more. He recently released a clip telling Kenyans that they are now paying for the price after voting for corrupt leaders who are not doing any thing to help their country. In the video, which is still hilarious, Njgush tears down at Kenyans for allowing the 9 billion scam from NYS.